Software Engineer @MLS. React. React Native. 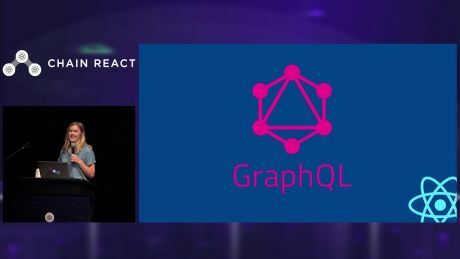 GraphQL. Metaphors. Cats.